A tankless water heater is something that is great if you have limited space and you are trying to cut back on all of the extra bulk around the house. With one of these models in your home, you will never have to worry about lugging in a huge tank. These units are small boxes that can be installed virtually anywhere inside of your home! A solar water heater is another thing that a lot of our loyal customers have been loving for a long time. If you are a Texan who really cares about keeping the Lone Star State healthy and green, this may be the perfect appliance for you. These units run off of the natural power that is emitted by the sun. As a result, you will enjoy lower billings while helping the environment stay free from pollution. 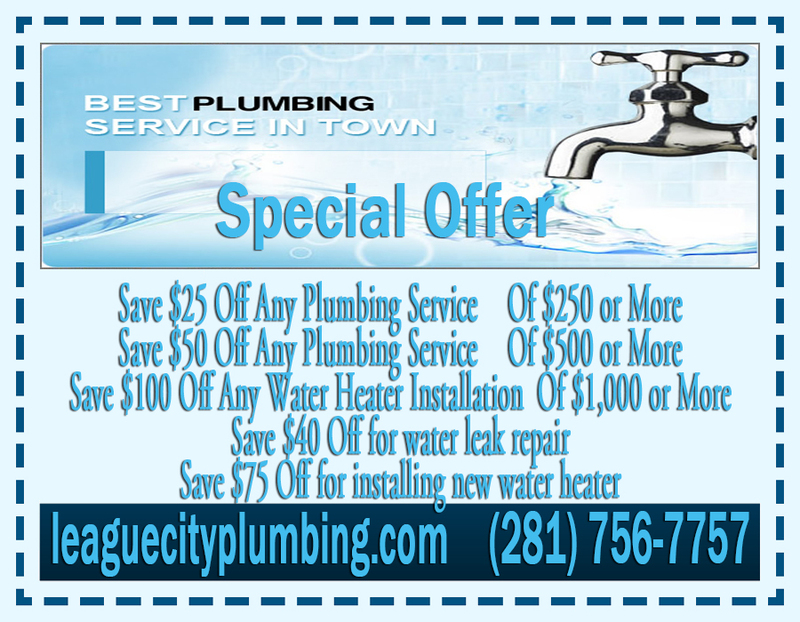 An electric water heater is another type of heating mechanism that League City Plumbing recommends. With these electrical machines working, you will never have to deal with frustrating and headache-inducing knobs and levers again. In fact, you will be able to control your waters with the touch of a screen! Of course, nobody can forget about the old fashioned Texas gas water heater. These bad boys may be large in size, but they are definitely packing some heat. When you have one of these in your homes, you will never have to put up with annoying refresh times. There will be enough hot waters for the entire family. 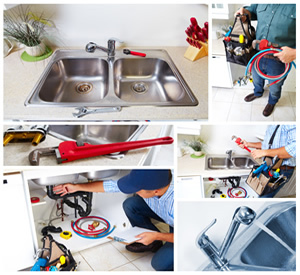 Trying to get a water heater installed but you do not want to have to worry about handling this yourself? 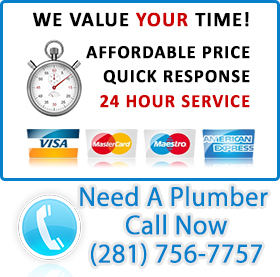 Instead of attempting to do so, make the right decision by allowing the plumbers at League City Plumbing to do this for you. Our team is ready to jump into action and get your tank set up, so let us know what time works for you.